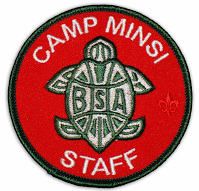 Camp Minsi is always looking for qualified and enthusiastic staff members to join the summer camp team. Being on camp staff provides a unique and exciting outdoor work experience for Scouts and Scouters. Complete our online staff application and apply today! Download important employment paperwork and get links to online trainings and clearances required for all summer camp staff and volunteers. Are you tired of the same old summer routine? Looking for a fun and meaningful summer job? Camp Minsi offers exciting opportunities in a variety of summer camp staff and volunteer positions. Being a part of the summer camp staff provides a unique and exciting outdoor work experience for youth and adults. To make lots of new friends with Scouts from your area, other states, and even other countries. 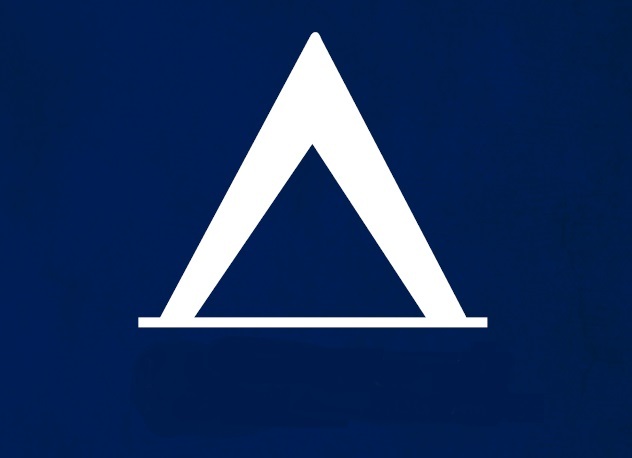 To share your skills, talents and knowledge with others. To spend a summer in the great outdoors where nature prevails. To acquire experiential education (learning by doing) and new skills that will last a lifetime. To be a key part of an effective team. To build and apply leadership skills. To undertake and fulfill meaningful challenges. To work with youth and adults of all ages. To make a diference in the life of a child. To serve others (the most noble and fulfilling pursuit of all). To give something back for the opportunities you have received. To live in a wholesome environment based on the Scout Oath and Law. To be paid (and receive food and lodging) in return for something challenging and fun. To be considered for jobs of greater responsibility. National standards require that all paid Scout camp staff members be at least 15 years of age. 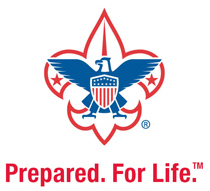 The Boy Scouts of America is an equal opportunity employer that hires both males and females, as well as people of all ages and ethnic groups, diverse cultures, and abilities. Staff members must be, or become, registered members of the Boy Scouts of America. Salaries are based on position responsibility with consideration given to the individual's qualifications and experience. Camp Minsi also offers an outstanding Councilor in Training (CIT) program designed for Scouts ages 14 and older. This two-week program helps prepare Scouts that may be interested in serving on staff in the future with experience, service, excitement and leadership training. Interested applicants can complete the online staff application. For more information regarding summer camp staff, how to apply, or for information on current or anticipated openings, please feel free to contact us.